You Are Here: Home > How Do Hybrid Cars Work? 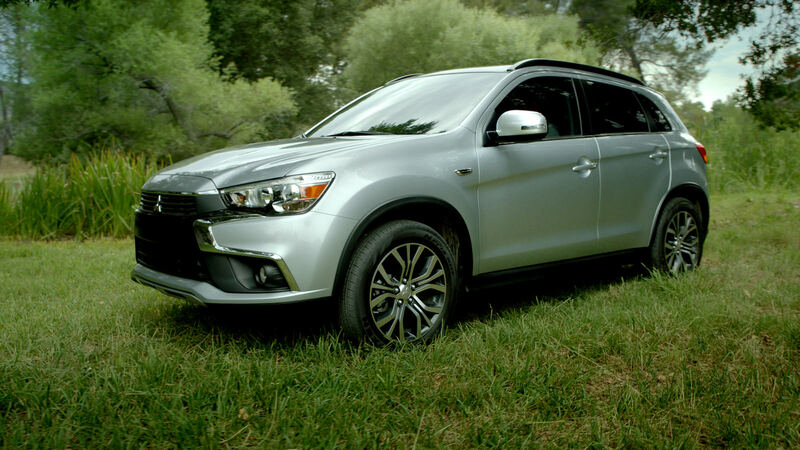 Mitsubishi has introduced a Plug-In Hybrid version of the Outlander for 2017. It seems like everywhere you go in the automotive industry, everyone is talking about hybrid cars and various types of EVs. But how do these alternative energy vehicles work, and what makes them different from the vehicles we grew up with? In addition to traditional gasoline or diesel fuel to power the vehicle’s engine, hybrid cars employ a second method of obtaining energy: through electricity. Some electric vehicles (known as battery EVs) rely solely on electricity as its fuel source, but hybrid vehicles possess both an internal combustion engine and an electric motor that’s paired to a battery. These dual power sources are where hybrids get their name. The battery is what gives the electric engine its energy. Hybrid vehicles can switch between these two engines to get the best combination of power and fuel efficiency. When a hybrid car idles, it conserves fuel by turning off its gasoline engine and temporarily running on electric battery power. Power can be fed back into the battery through regenerative braking, capturing and storing power through friction. Depending on the type of hybrid, some batteries can be recharged—typically through plug-in outlets—allowing some models to run only on electricity before needing to switch to gasoline power. These special hybrids are called “plug-in hybrids.” Standard hybrid vehicles use the electric engine to supplement the gasoline engine, making it more fuel-efficient by using less power from the combustion engine, but these don’t recharge by being plugged in. If you’re looking for a vehicle to save you money by using less fuel while still getting to drive far on standard gasoline, hybrid vehicles are the choice for you.